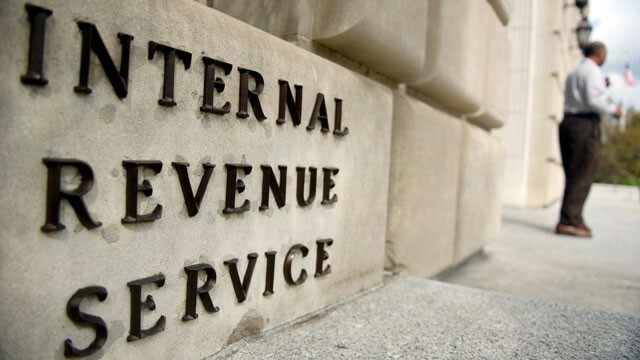 The Internal Revenue Service issued a revenue procedure stating that it will once again issue letter rulings to taxpayers on whether a corporate reorganization in which debt is issued before a spinoff qualifies for nonrecognition treatment, which it has not ruled on since 2013. Sally Schreiber, senior editor for Tax Adviser, explains. To read the full article in The Tax Adviser, click: Leveraged Spinoffs Removed From IRS No-Ruling List.